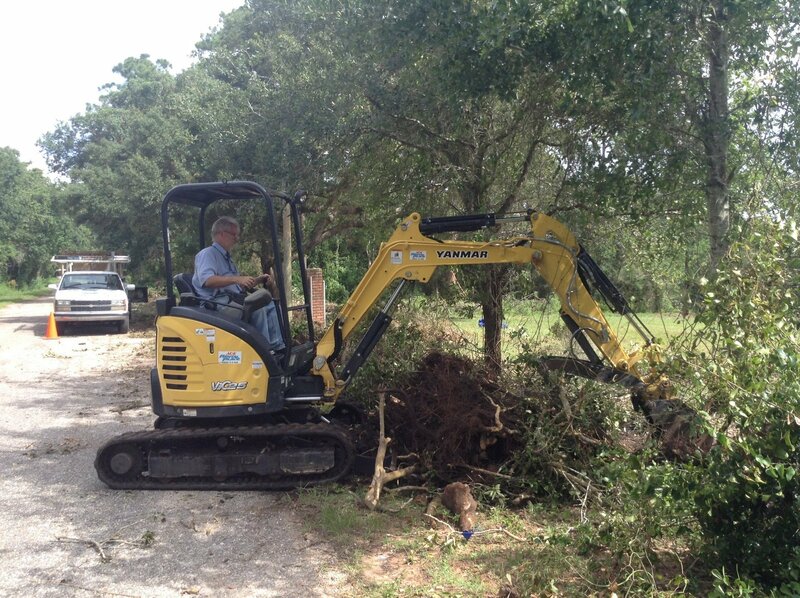 If you’re in need of a specific tree service, R & R Services is here to help. Our professionals will work with you to either clean up or remove any related tree issue. 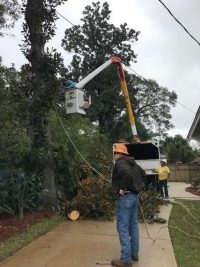 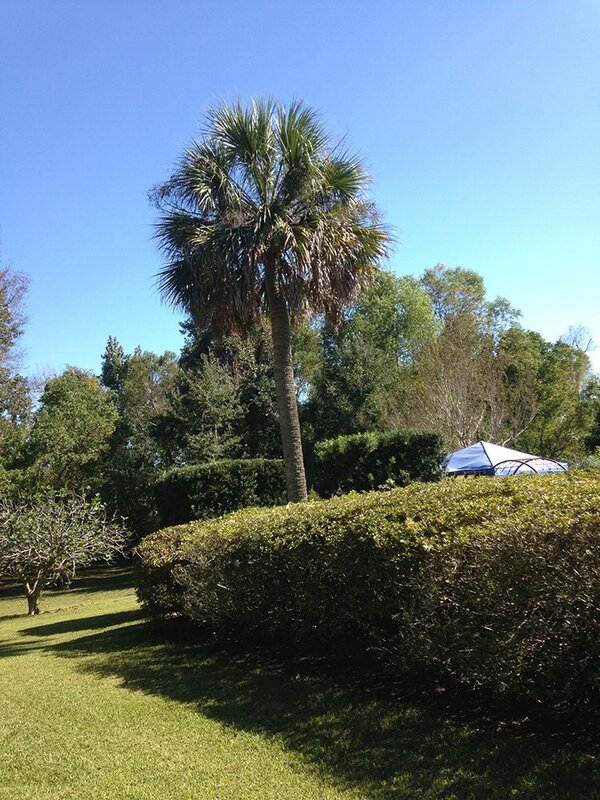 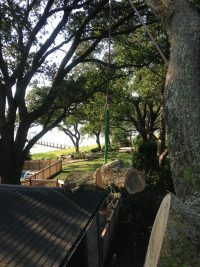 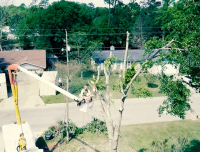 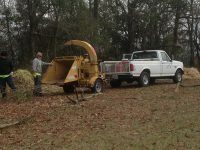 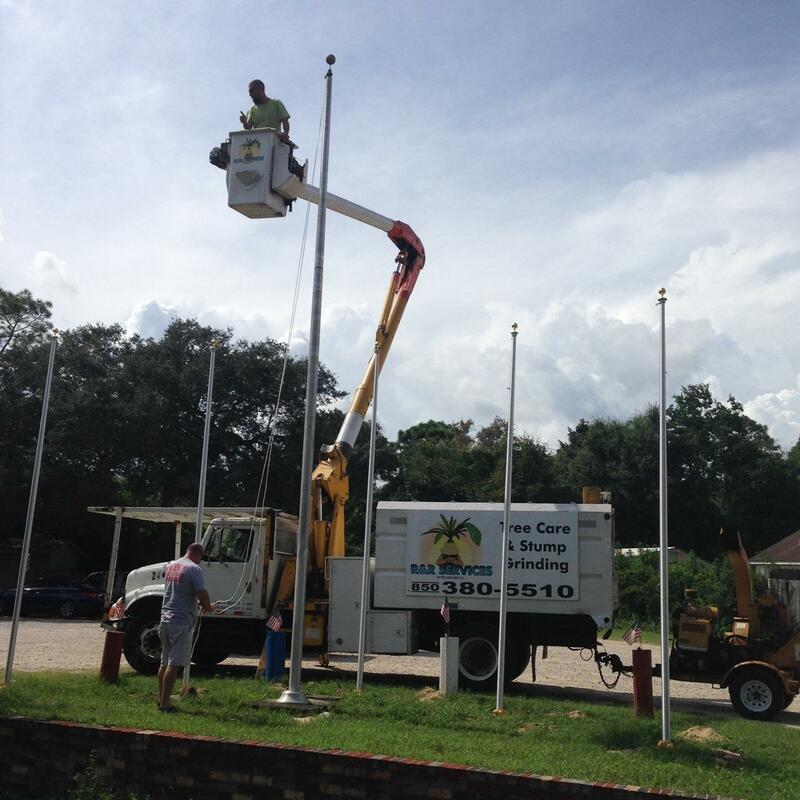 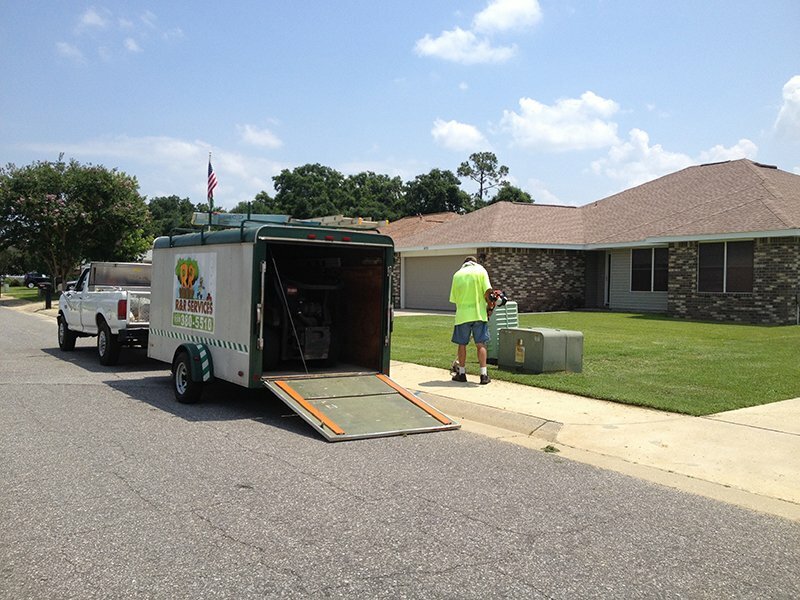 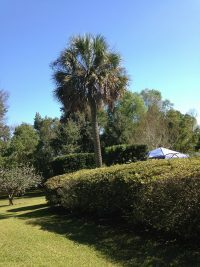 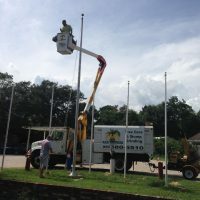 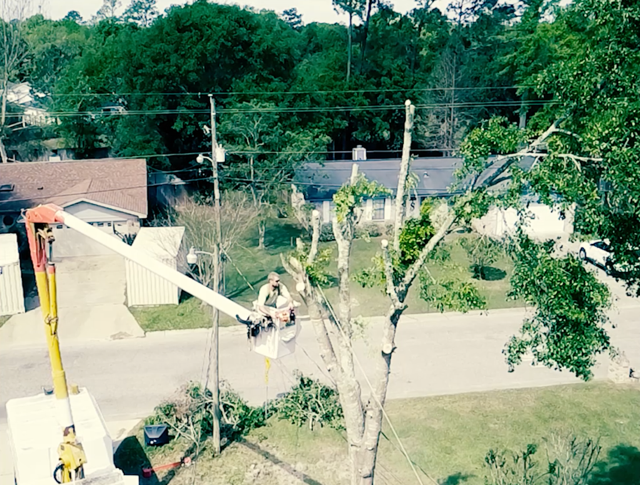 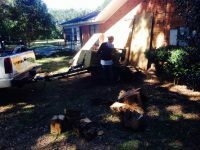 We are a reliable tree service company that provides services to the Pensacola, FL area. 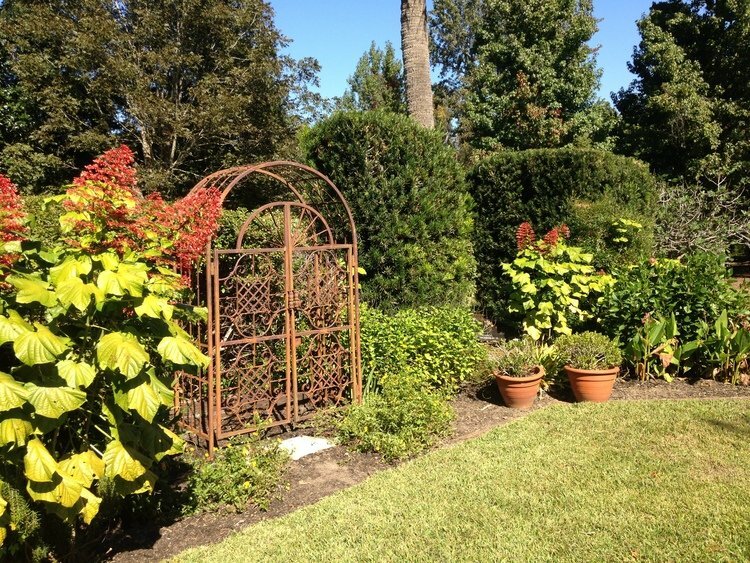 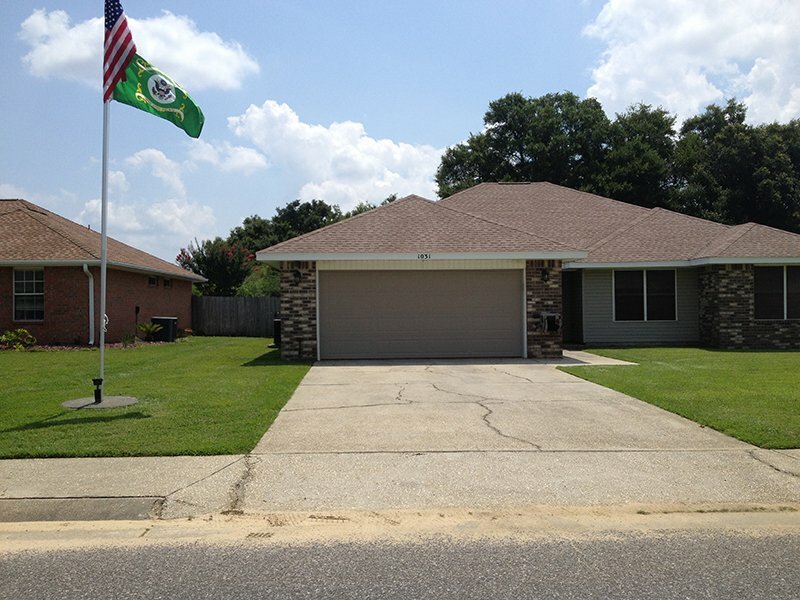 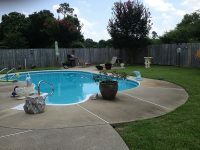 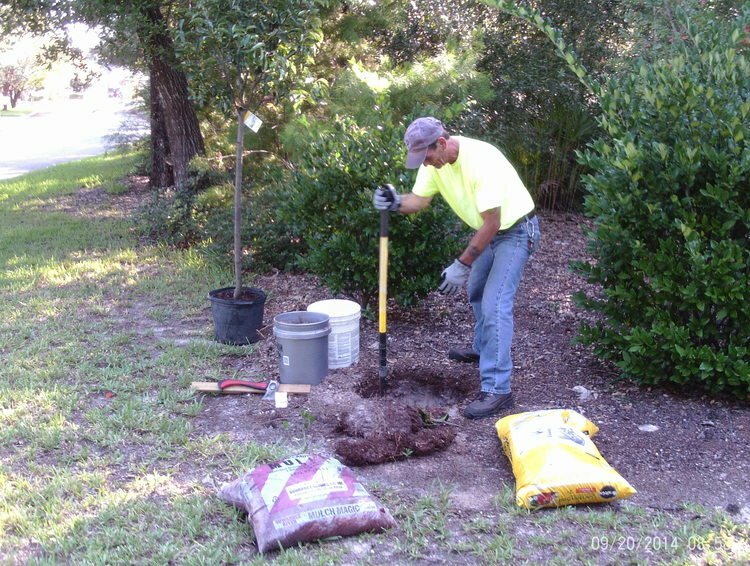 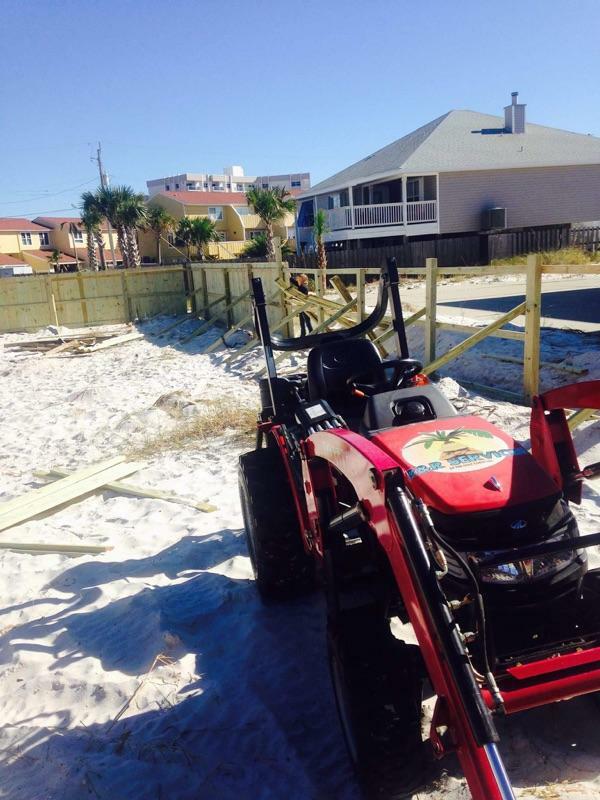 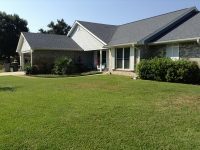 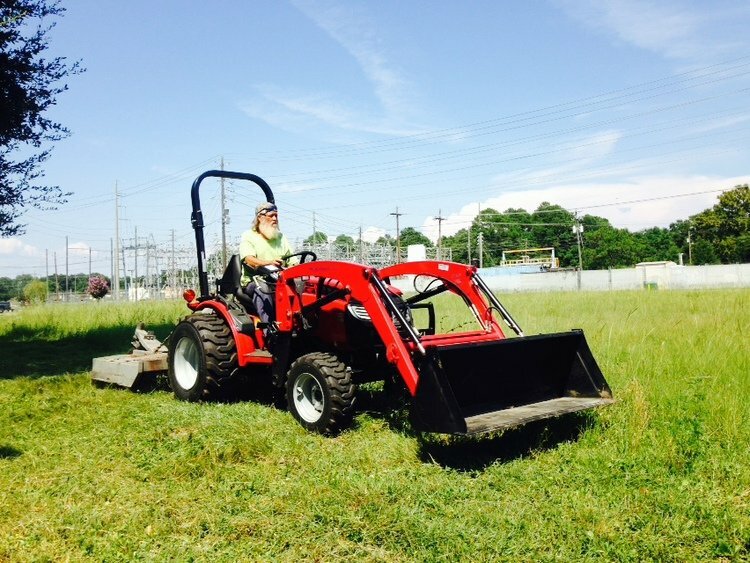 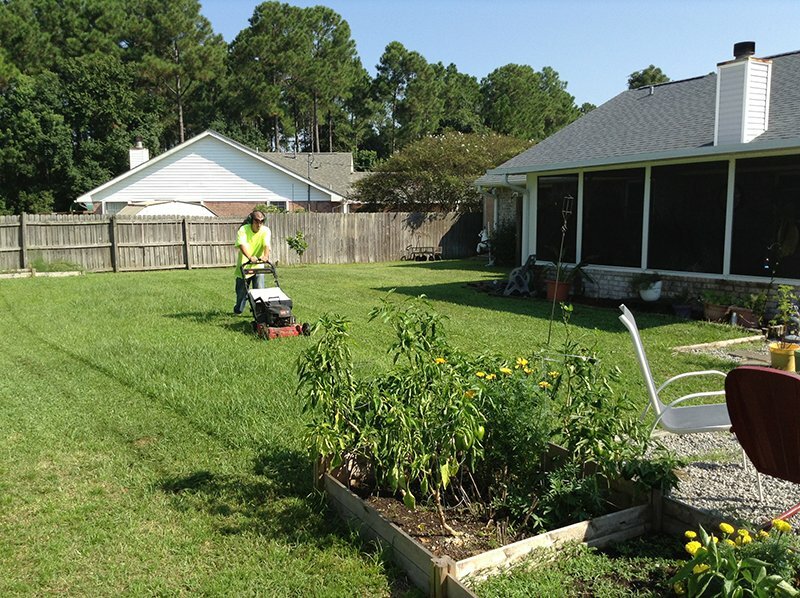 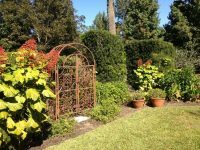 At R & R Services, our talented team of landscaping and lawn care experts offer a full range of services to fulfill all your property maintenance needs in Pensacola, FL. 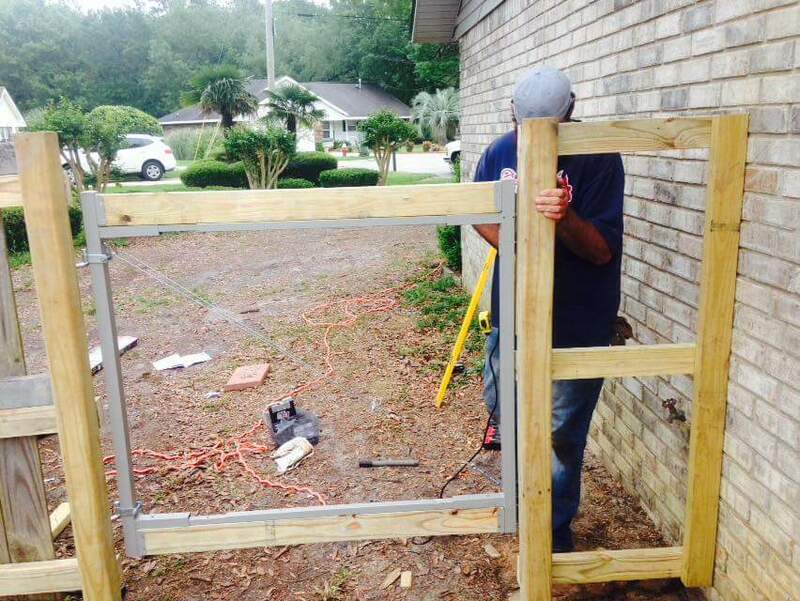 We do everything from design and installation to ongoing maintenance. 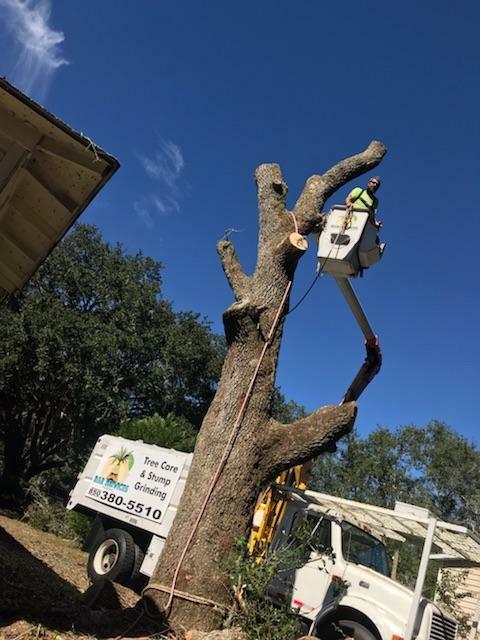 For more information about our tree services, call us today! A well-manicured lawn is both functional and aesthetically appealing, giving your family more living space and increasing your property value and curb appeal. 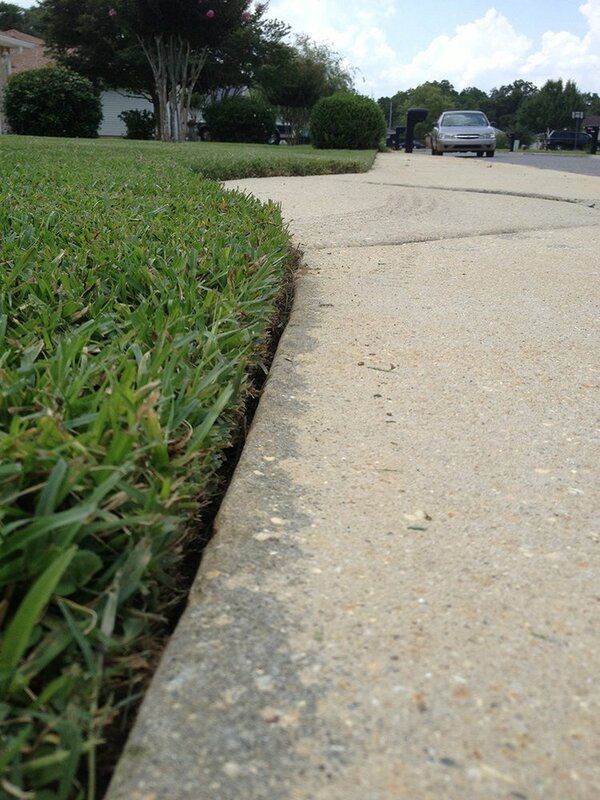 We help take the hassle out of lawn maintenance while ensuring you get the most out of your property. 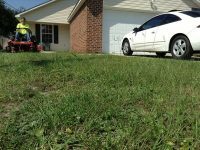 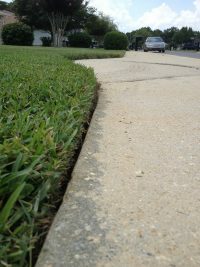 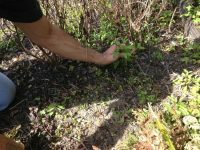 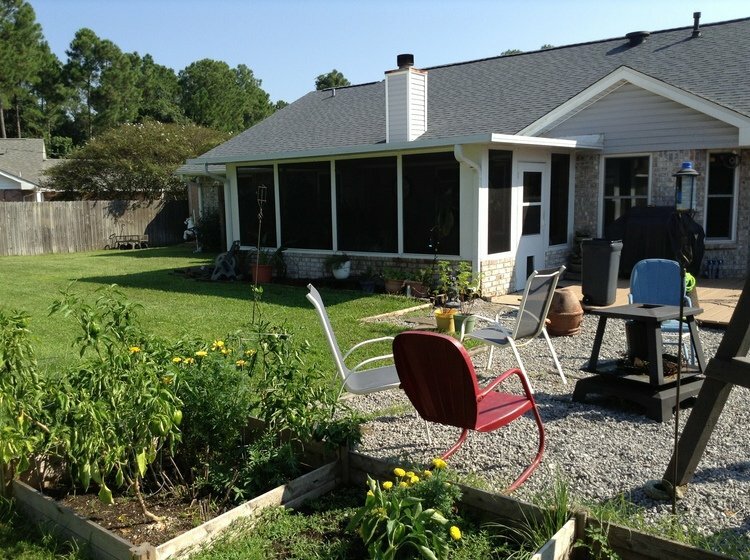 Simple lawn care and maintenance such as lawn trimming and reducing garden clutter can really make a difference. 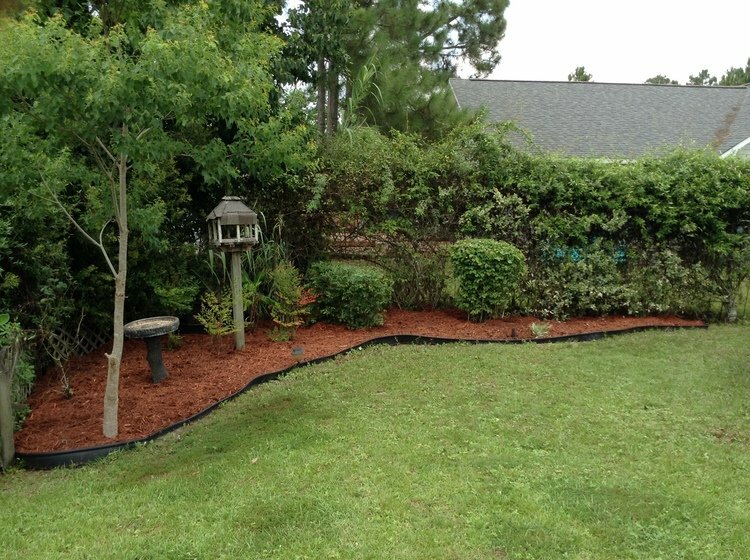 A well-designed and well cared for landscape can add to your property value and community enhancement. 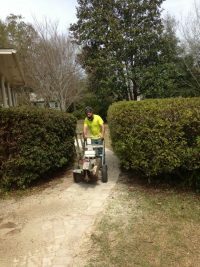 Our landscapers can identify problem areas, and use creative and attractive solutions to enhance usable space and improve functionality. Rockscapes can give any landscape a very unique touch. 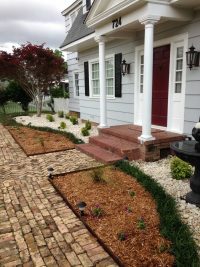 We can custom-design and build all types of beautiful design elements made from rocks of all colors, sizes, and shapes. Our design experts can create all types of rock gardens, which can be customized to complement your home’s exterior. 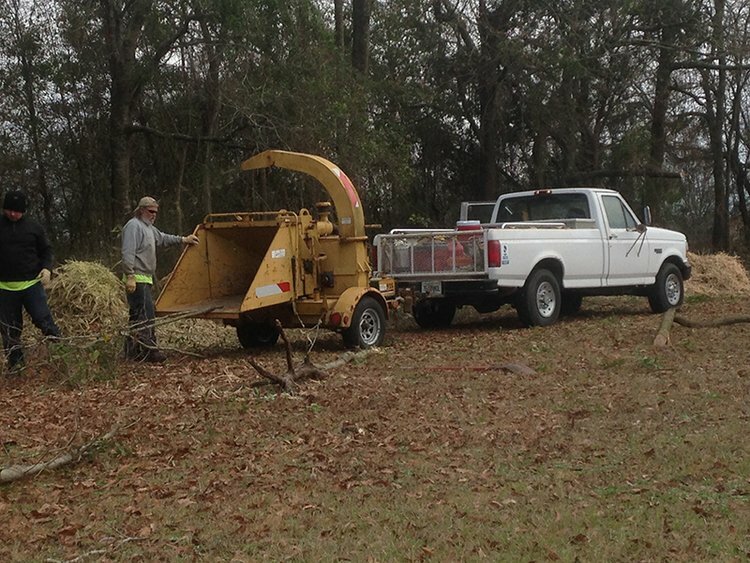 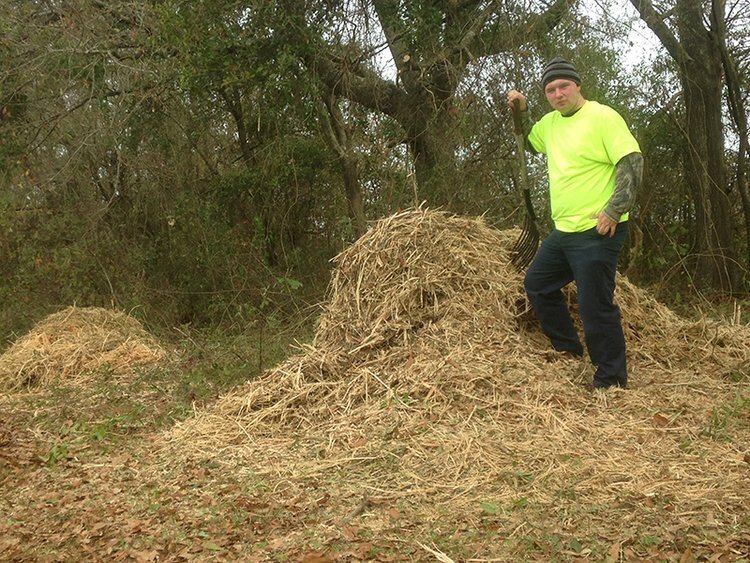 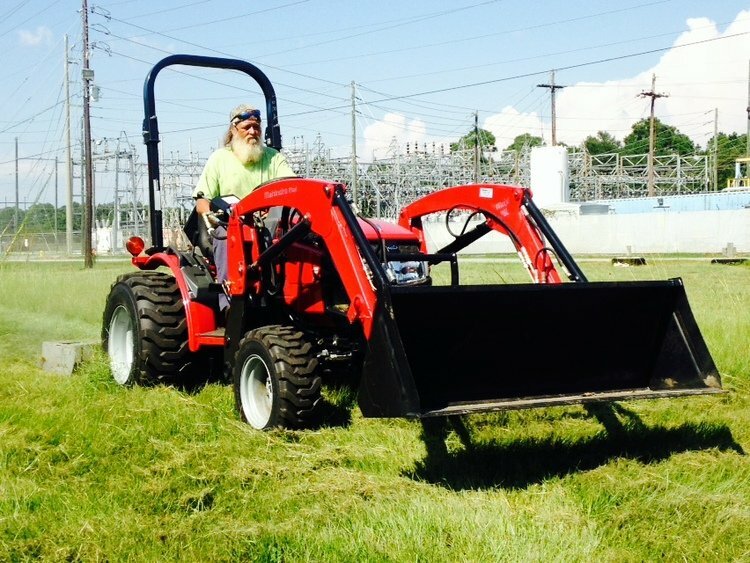 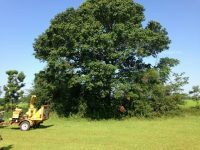 Our crew can remove any unwanted brush from your property ranging from light brush and grass to heavy undergrowth. 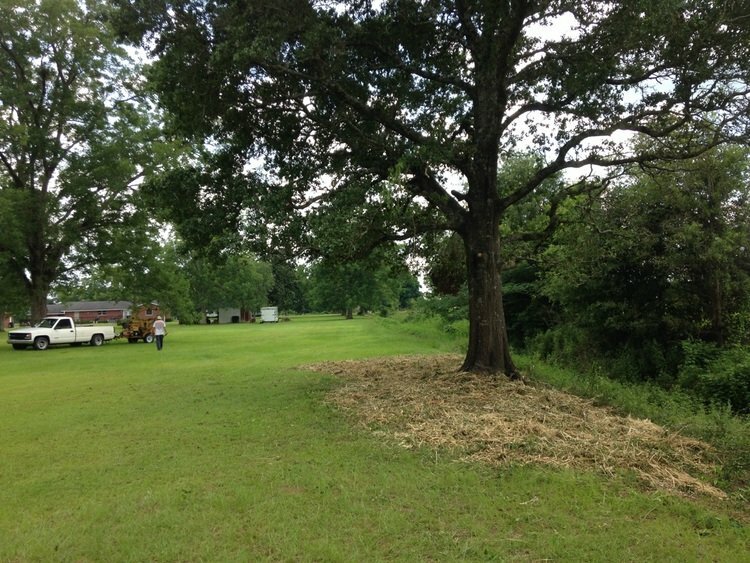 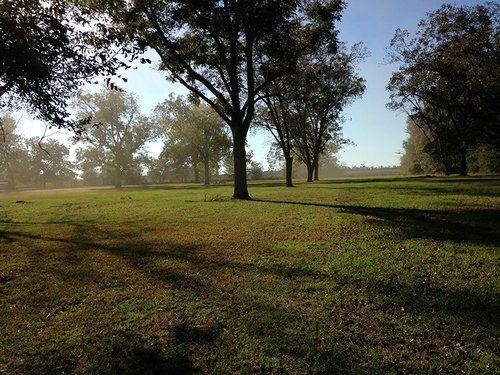 Whether you need one tree cut down or the entire lot cleared, we offer fast and efficient brush removal. 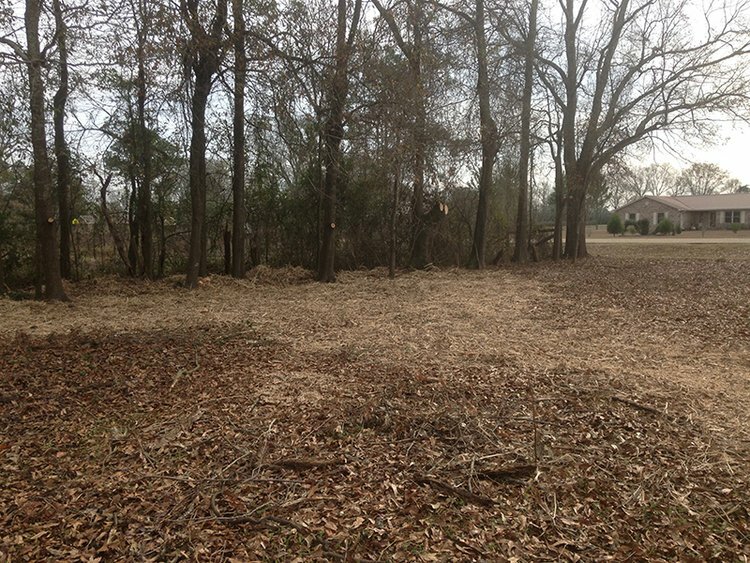 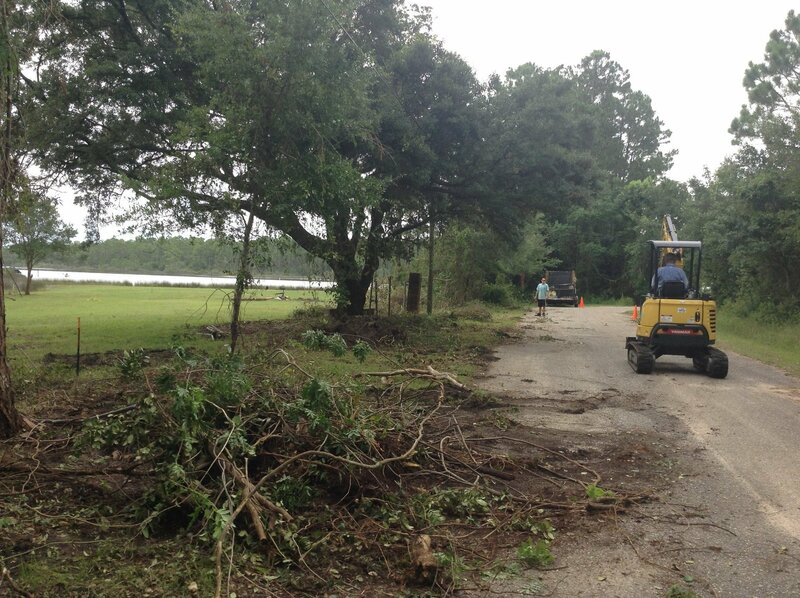 Site preparation typically begins with lot clearing. 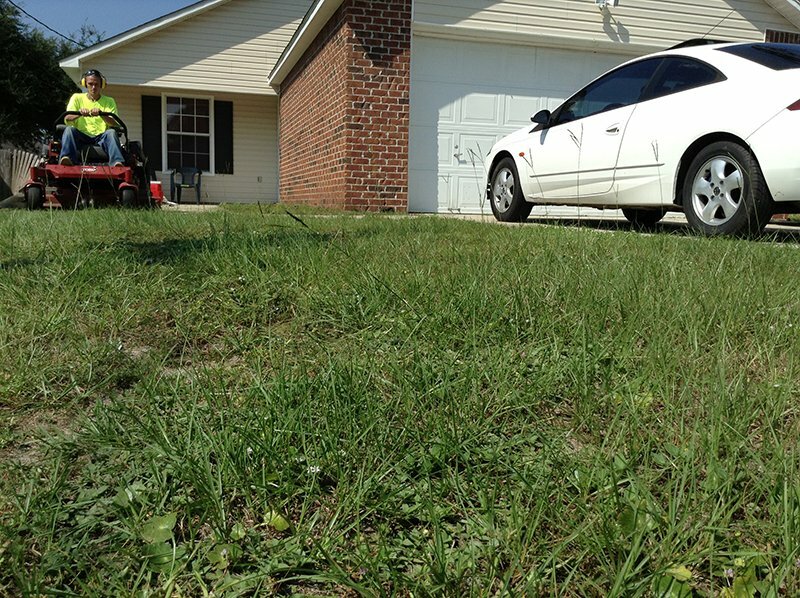 We have the experience and expertise to safely and accurately clear your land with ease. 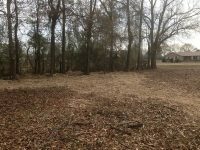 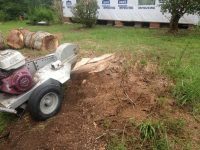 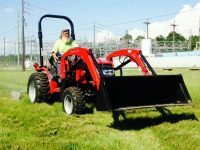 Our lot clearing experts can get rid of trees, stumps, roots, bushes, rocks, brush, and other debris to prepare your land for new construction. When our work is complete, you’ll have a clear building site to work with. 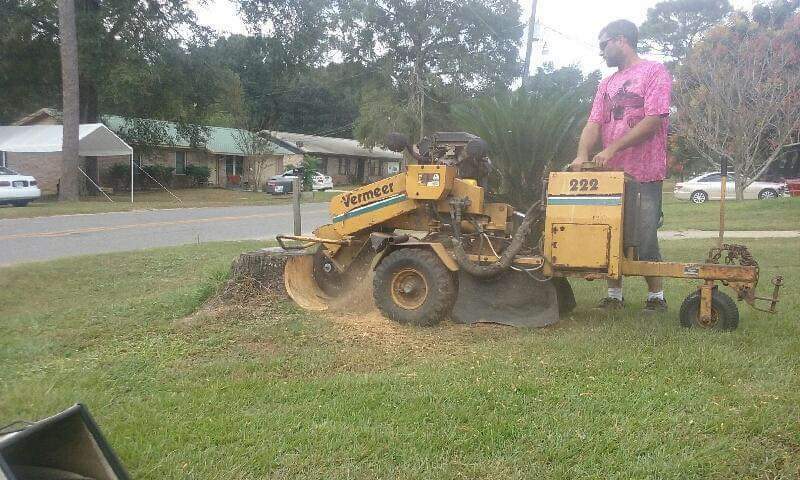 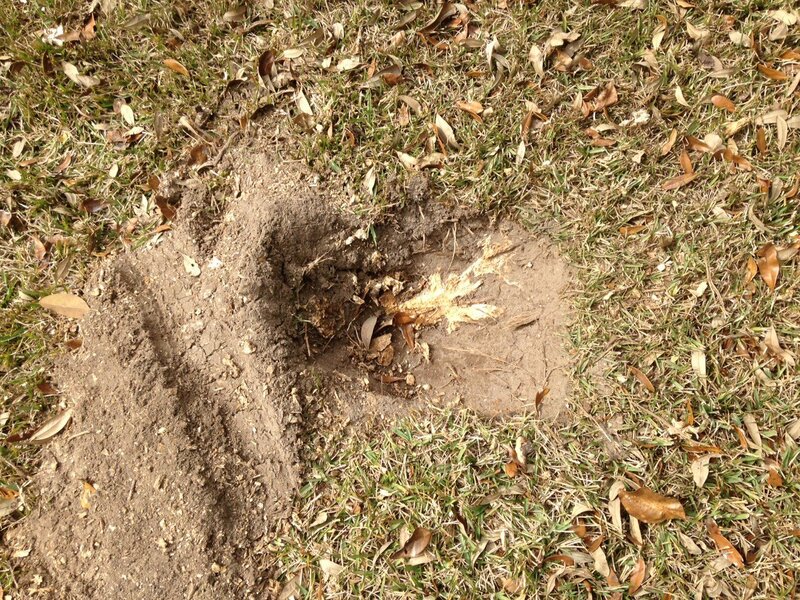 Our stump grinding experts can remove unsightly and hard-to-reach stumps from your property. 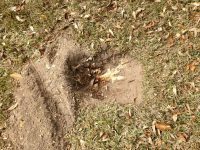 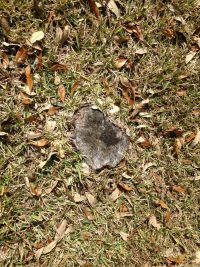 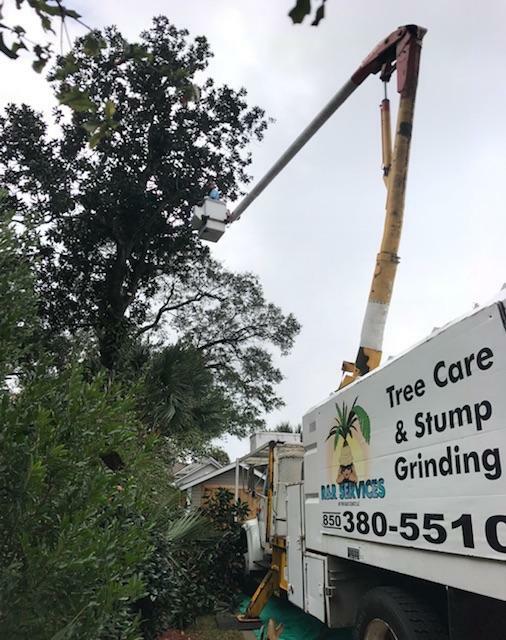 By grinding the stump below ground level and grinding visible surface roots, we are able to leave behind little visible evidence of the tree removal. 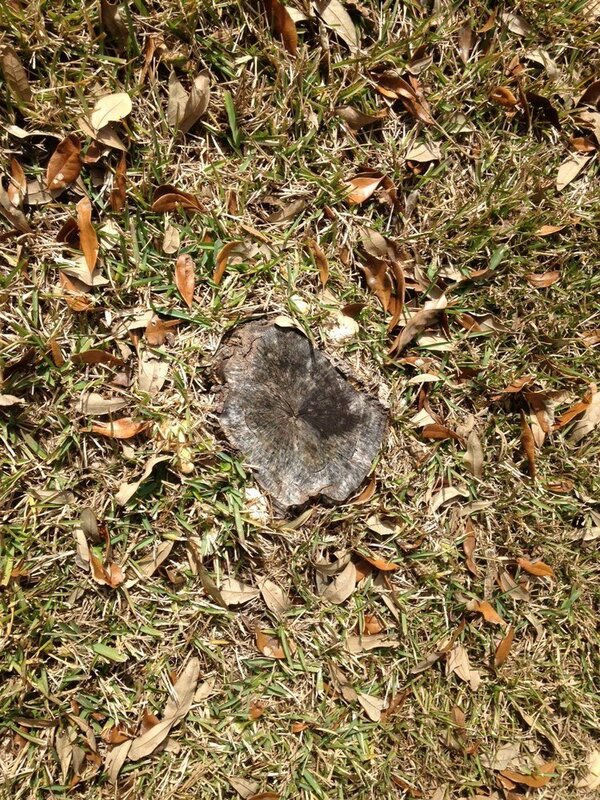 With our low-impact approach, we like to joke that we can grind a stump out of a kitchen without damaging your tile. 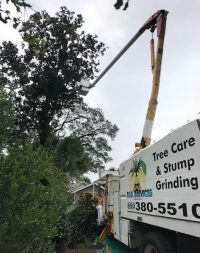 Tree service is a tricky business. 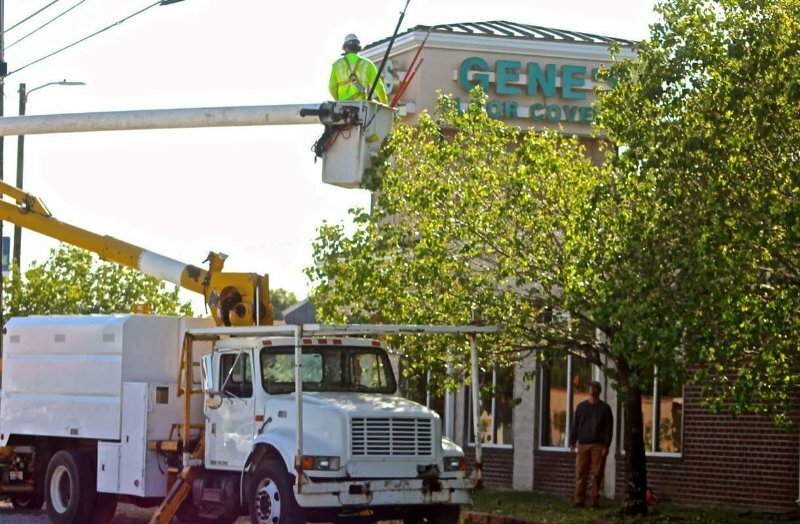 Luckily, our tree experts know everything there is to know when it comes to tree care. 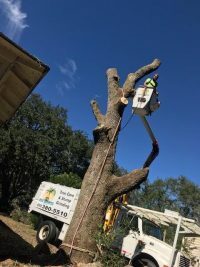 From proper trimming and pruning techniques to tree removal, we’re well-versed in the latest and greatest tree service trends and best practices. 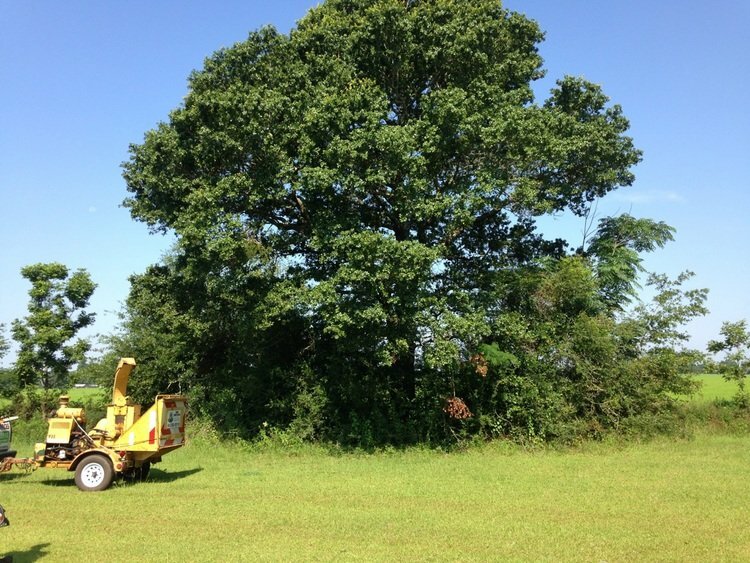 Leave your tree care needs to us, and you can rest assured your property will be well taken care of. 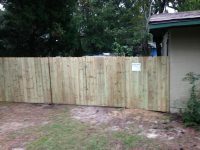 A fence can add privacy and security to your property. 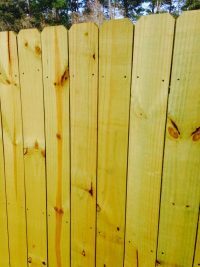 Wood fencing is a classic, durable choice for your home or business. 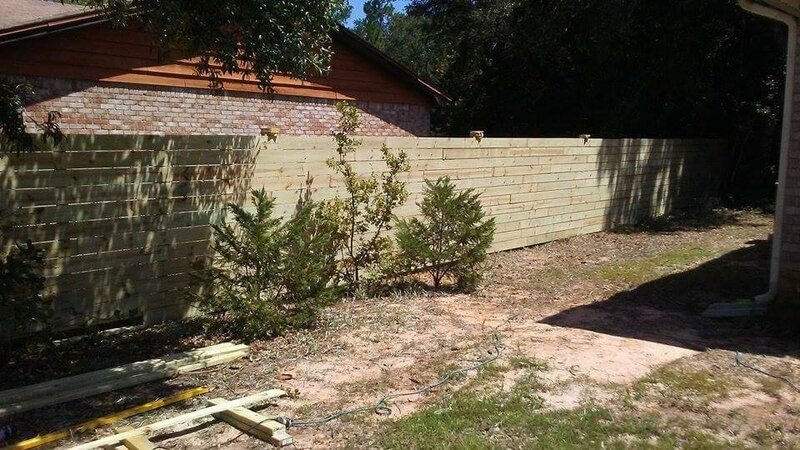 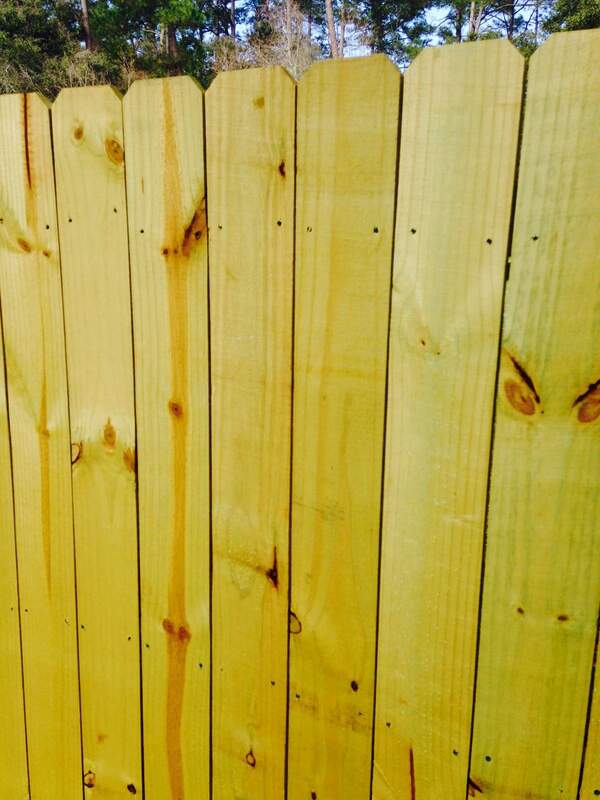 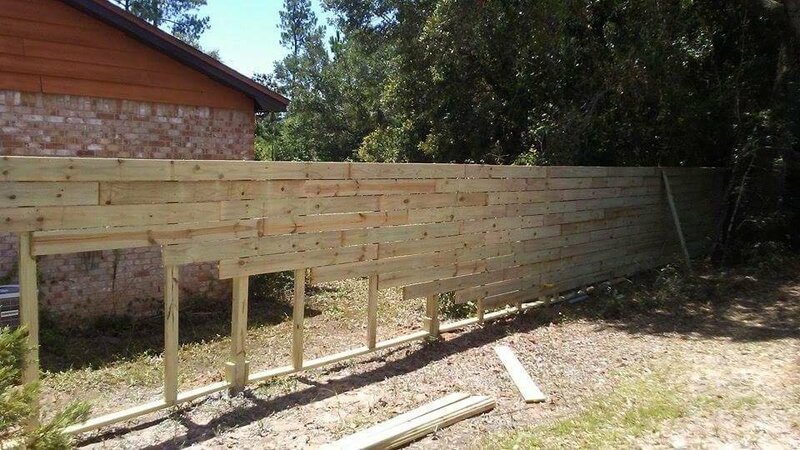 Wood fences are affordable to begin with, and they can easily be painted or stained in any shade you’d like. 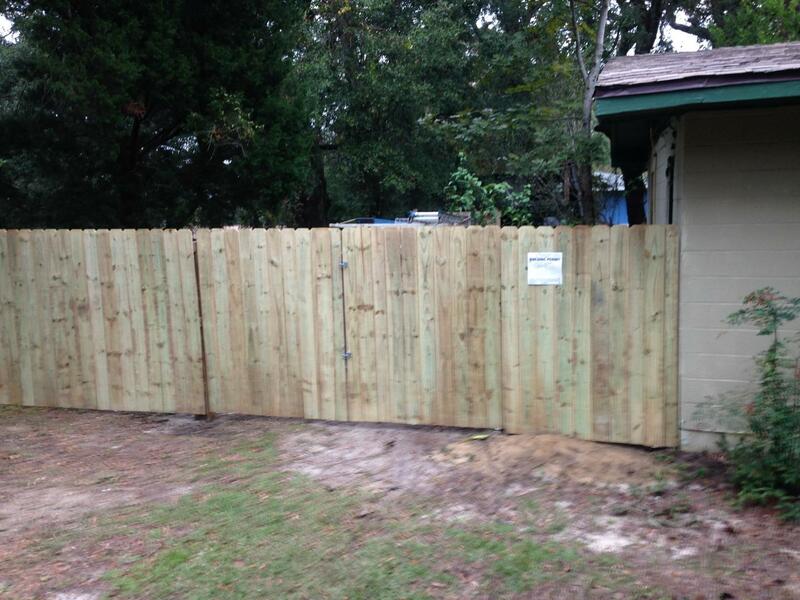 In addition to boosting curb appeal, a fence increases property value. 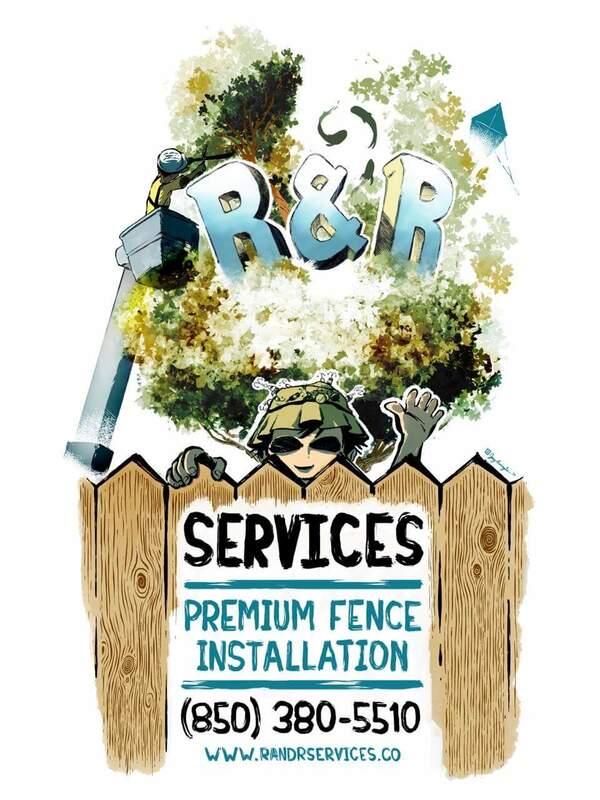 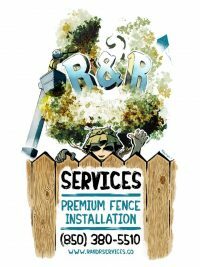 If you are looking for a local company you can trust with residential and commercial fencing, contact us today.